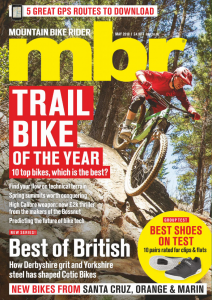 Mountain Bike Buyer’s Guide: The definitive guide to (almost) every mountain bike money can buy. 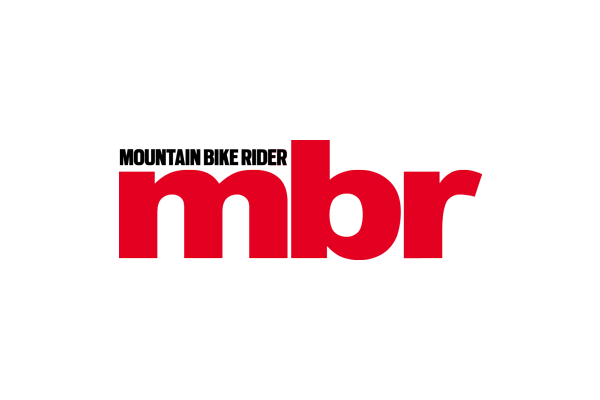 We list over 1,500 bikes and will let you know what to buy, where to buy it and how to find the best bike for you. 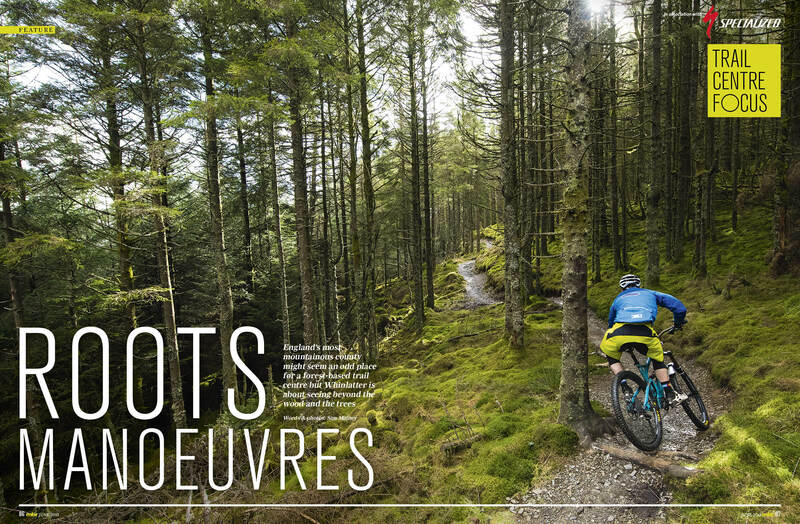 Trail Centre Focus: Continuing our mission to bring you the best in manmade single track, we head to Whinlatter in the north Lakes that claims to put the mountain back in mountain biking. Is it just a wet weather alternative to the fells or can it provide thrills in its own right? Tested: Spank Pike 800 Vibrocore race bar, Dianese Oak knee pads, Osprey Zealot and Shimano Unzen trail packs, Syncros XR1.0 carbon 29 wheels, ExustarE-PM824 clip less pedals, O’Neal Stinger II shoes, FWE torque wrench and Burgtech Titanium offset bushes. 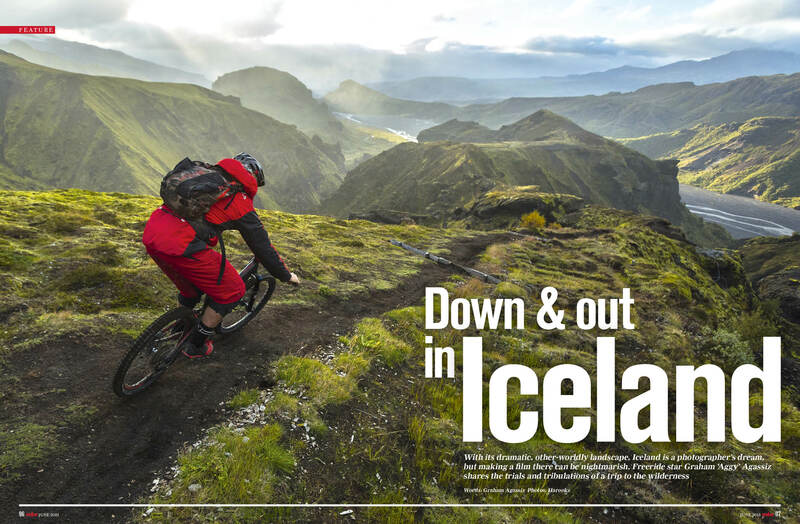 Down and Out in Iceland: Iceland will be a dream destination for many of us, but is it possible to make a mountain bike film there? Graham Agassiz and Harookz brave the elements to find out. 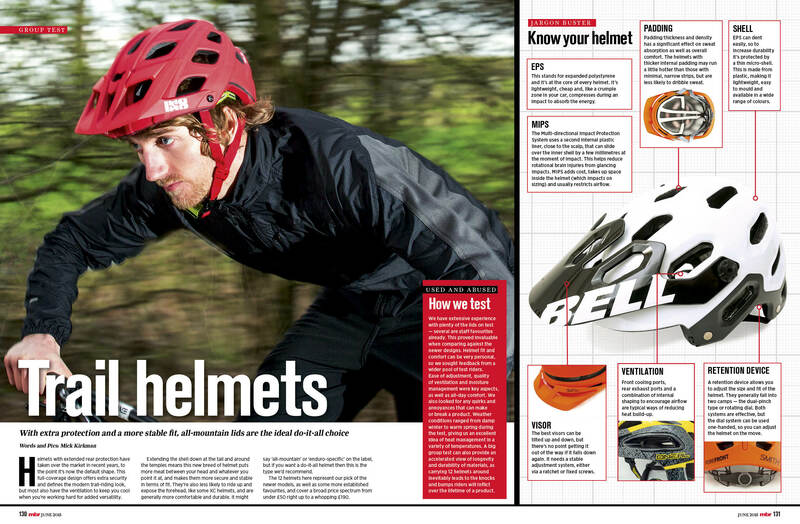 Trail Helmets: We test 12 do-it-all lids to keep you safe all day on the hills. How to replace worn shock bushings. Watch our how to video here. 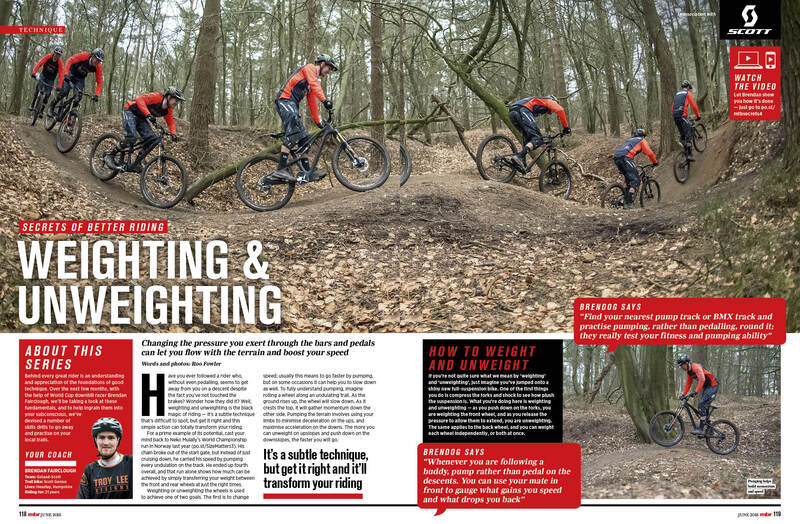 Skills with Brendan Fairclough: the World Cup DH racer and all-round showman reveals the insider pro skills that will have you riding faster and crashing less. This month, weighting and unweighting. What went down in the land of the ice and snow?